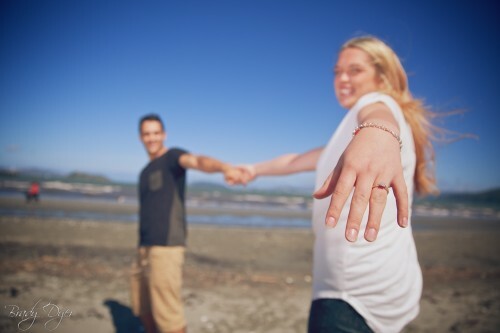 A new engagement is the perfect excuse to have some lovely natural photos taken. 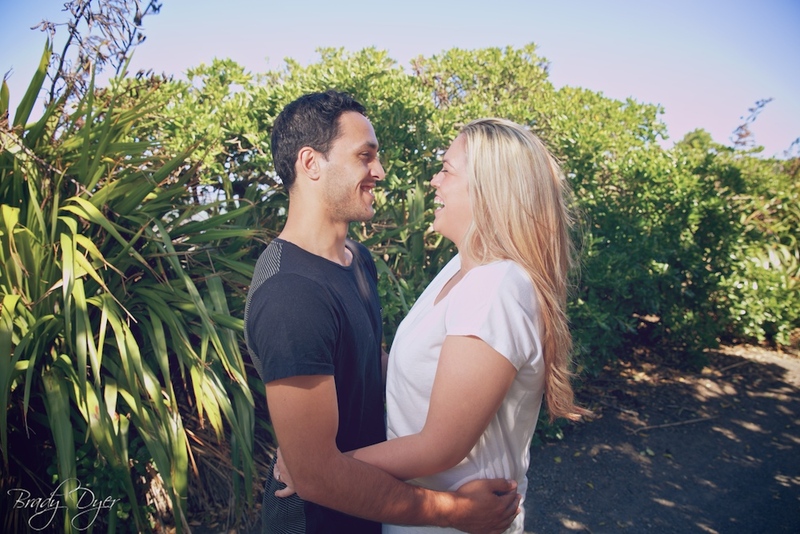 A lot more relaxed than a wedding day, it’s nice to capture the true emotion of being newly engaged. 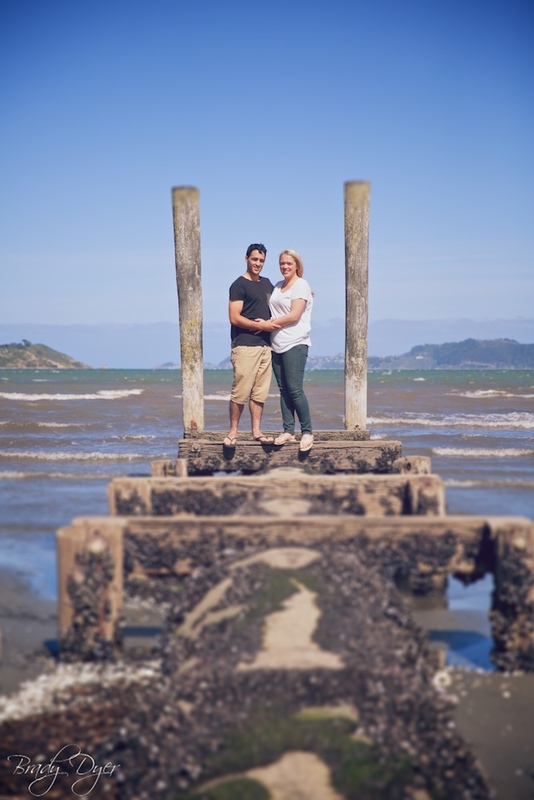 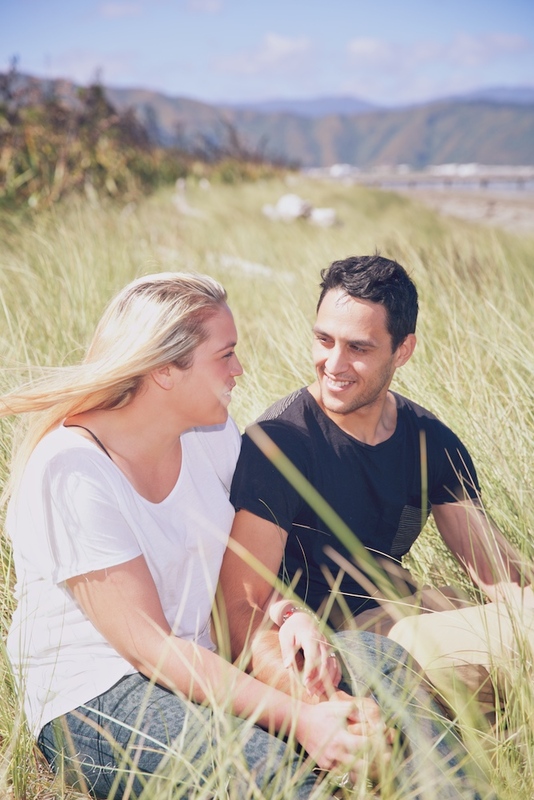 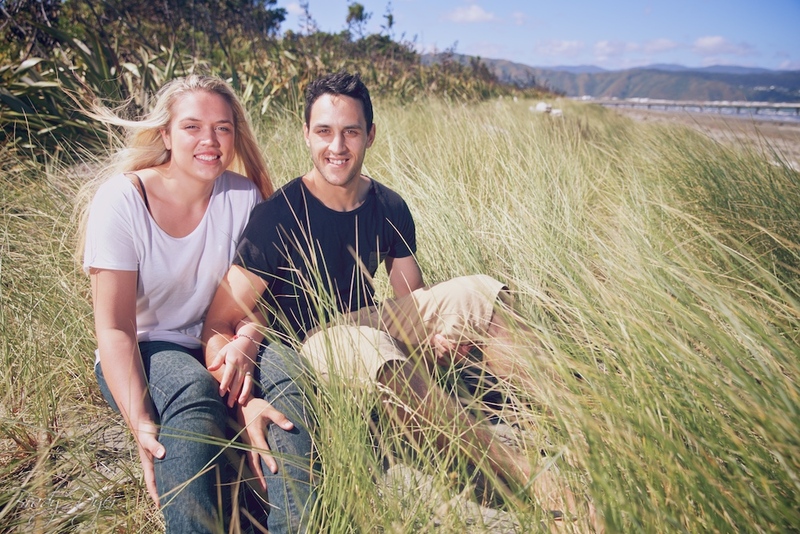 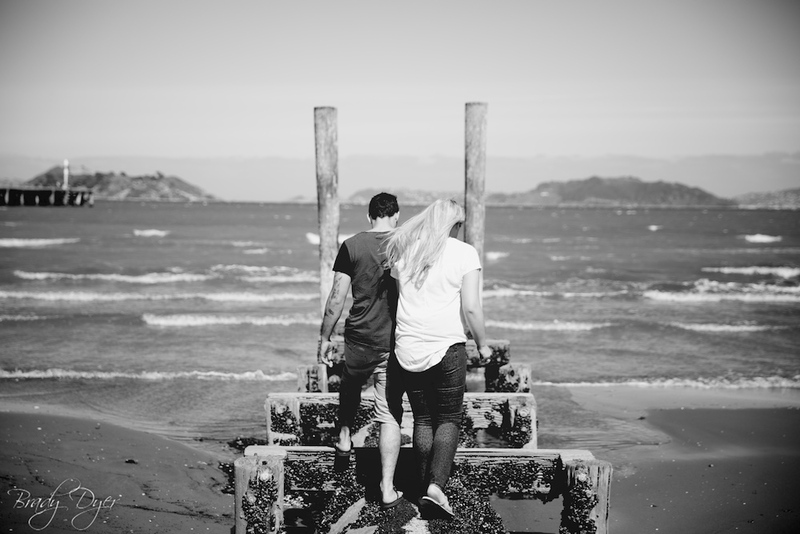 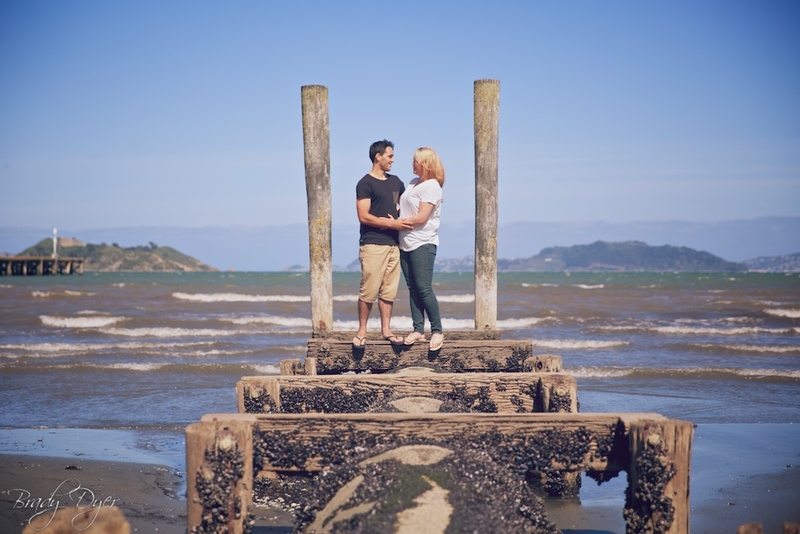 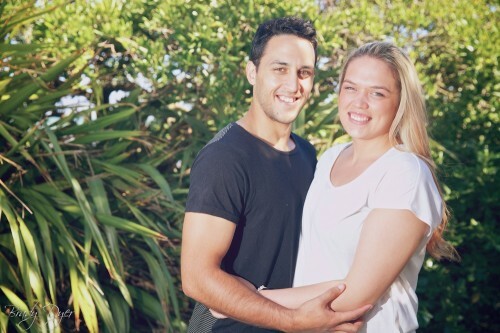 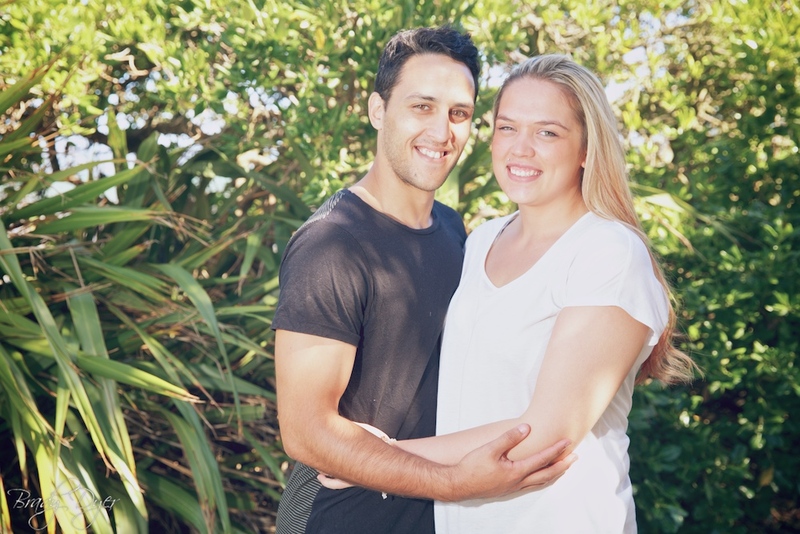 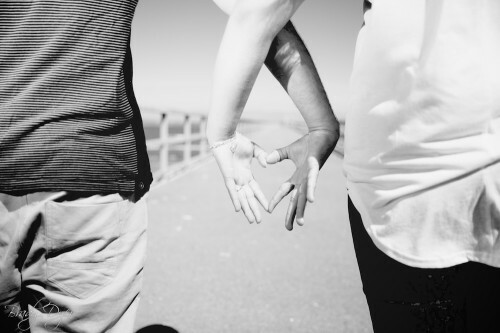 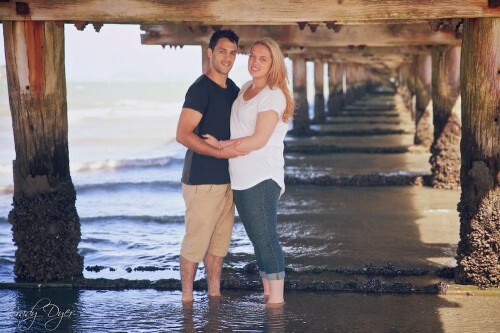 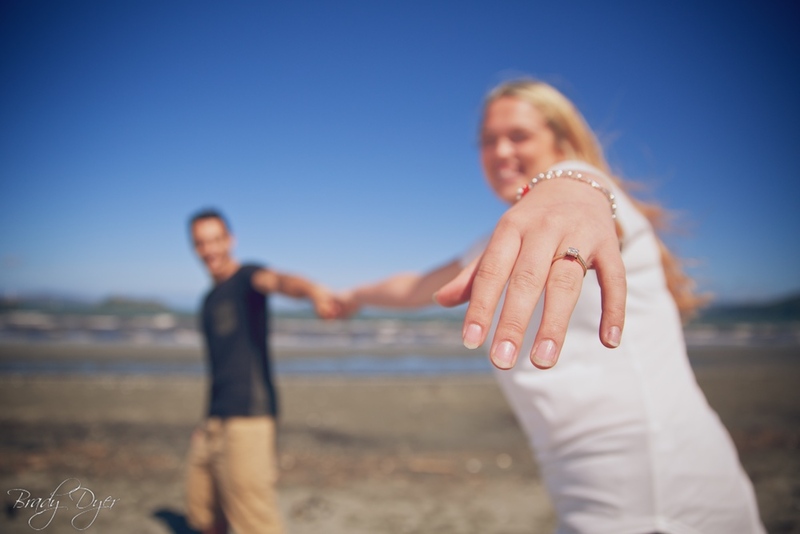 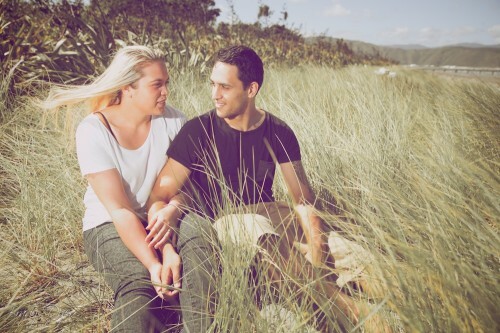 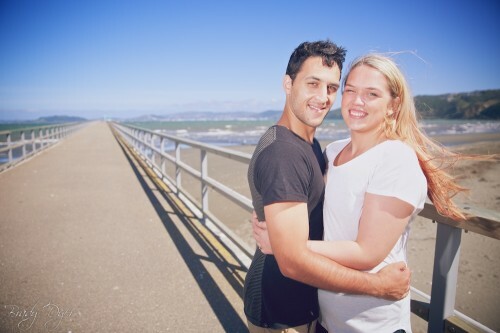 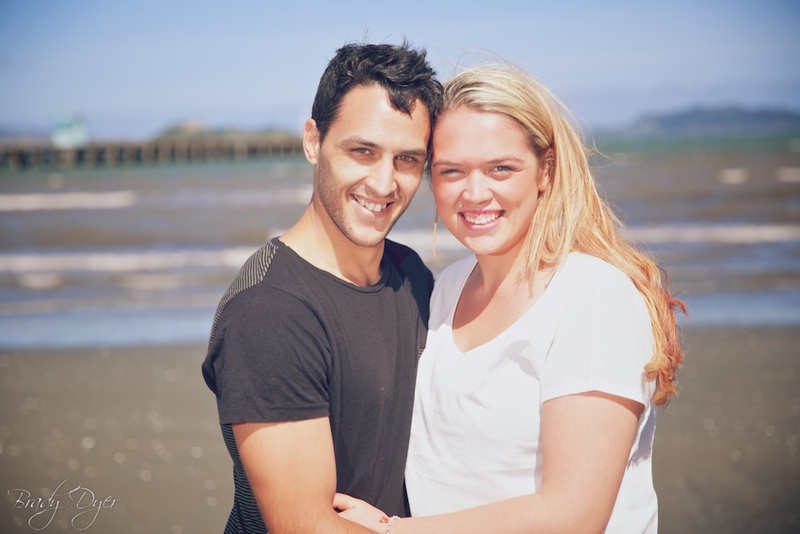 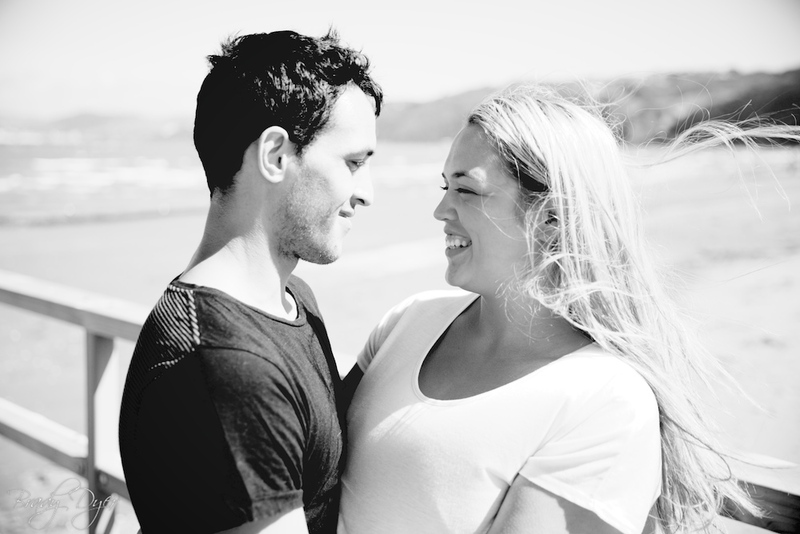 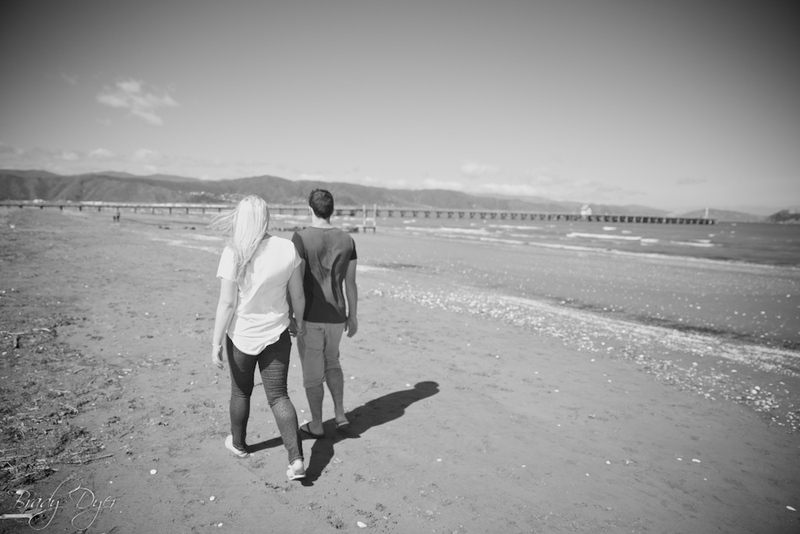 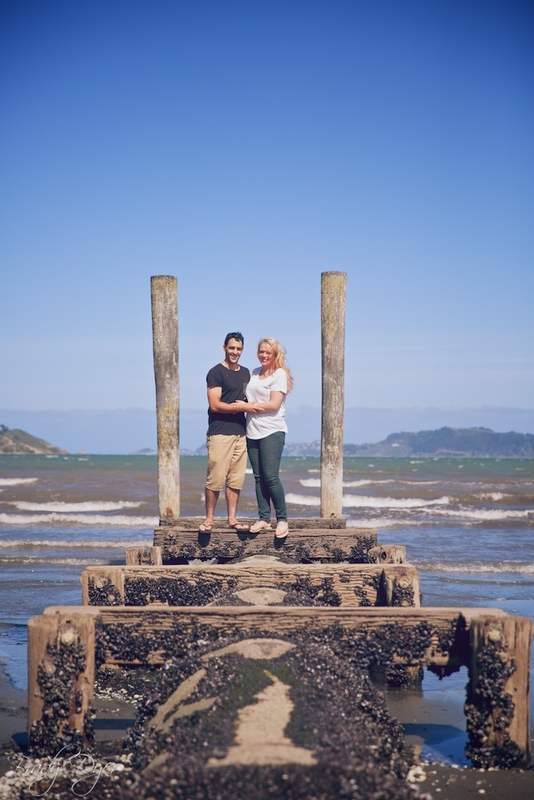 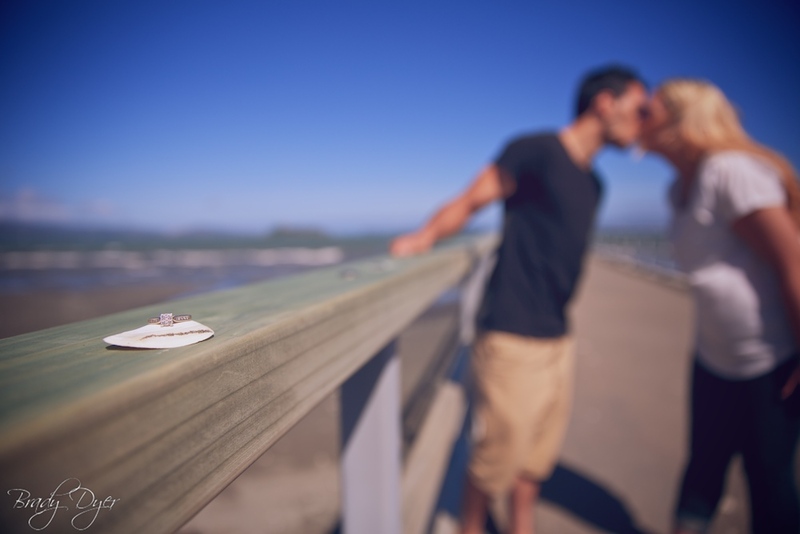 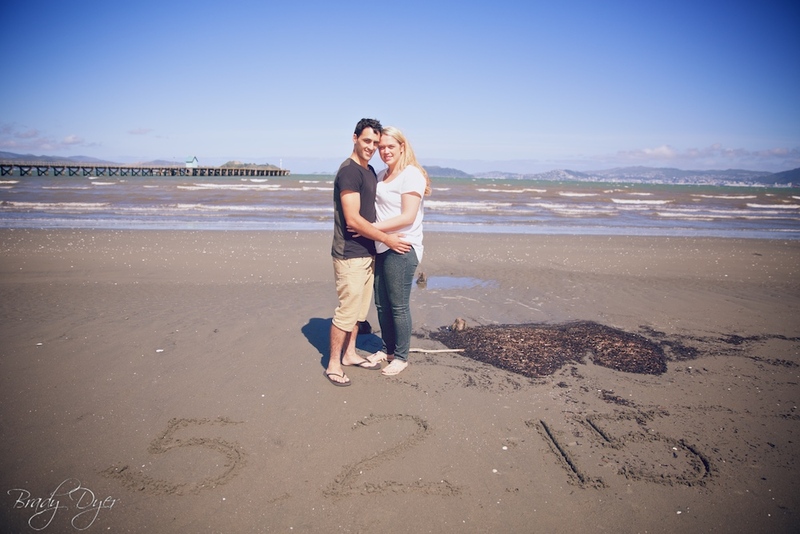 Summer & Tom are getting married in 2015 – so was great to capture them before their big day.